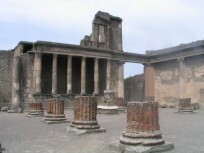 Pick-up at the hotel in Rome at arranged time. 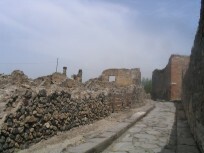 Transfer to Pompeii by car or a mini-van. 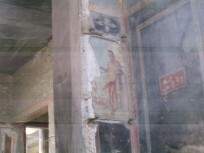 If requested stop to visit the enchanting exhibition of cameos. 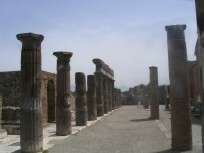 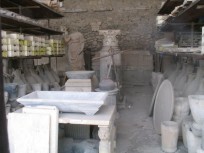 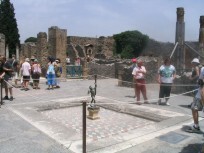 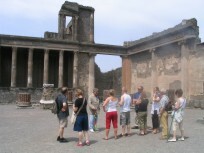 Go on to Pompeii to the guided visit of the ruins of the ancient roman town (about 2 hours). 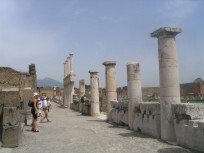 Break for lunch (optional) and return to the hotel in Rome. 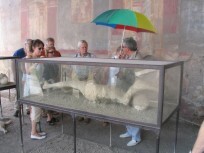 The excursions lasts about 10 hours. 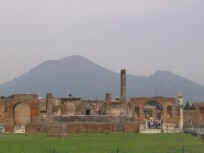 price includes: car with driver, guide in Pompeii.